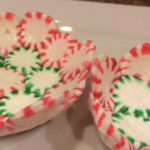 In this science experiment, kids explore liquids, solids and phase changes while making fun holiday projects out of peppermints. 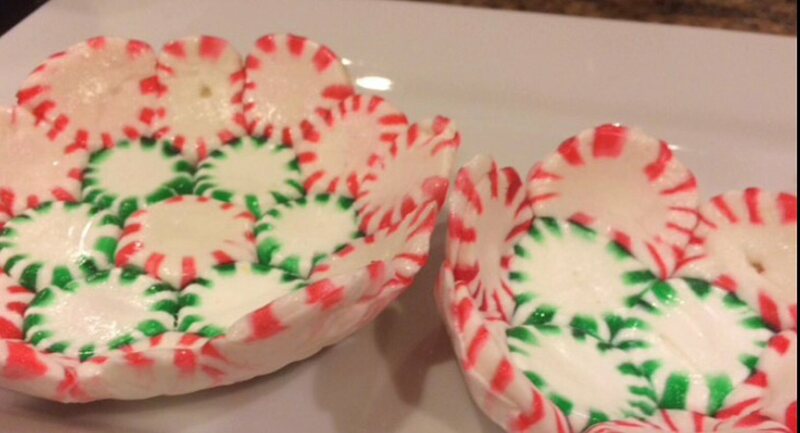 Heat changes the solid peppermint candies into a liquid that can flow and take the shape of its container. Be careful not to let children touch hot objects.